After being snatched up in a bidding war for $5 million, the adaptation of David Grann’s book Killers Of The Flower Moon: The Osage Murders And The Birth Of The FBI is starting to come together. 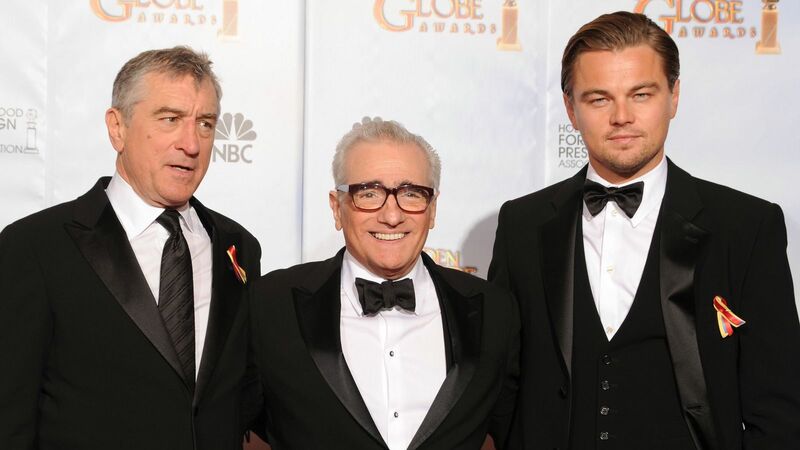 While nothing’s a done deal just yet, Deadline is reporting that Martin Scorsese may be coming on board to direct with Leonardo DiCaprio and Robert De Niro “seriously considering” taking on starring roles. Dan Friedkin and Bradley Thomas, meanwhile, are on producing duties. Of course, DiCaprio has already played Hoover in the past, in Clint Eastwood’s J. Edgar. However, given the man’s age when Killers of the Flower Moon takes place, it’s not likely that the actor would portray him again. In fact, we’ve been given no indication as to who DiCaprio or De Niro would play, but their involvement is certainly an encouraging sign, as both have a long and very successful working relationship with Scorsese. It’s still early, early days on the project, and we imagine things won’t get up and running until Marty completes The Irishman, but you can definitely color us excited at the prospect of these three teaming up for what sounds like a truly compelling tale. With any luck, the trio will sign on the dotted line sooner rather than later and Killers of the Flower Moon will begin to make its way towards a production start date.